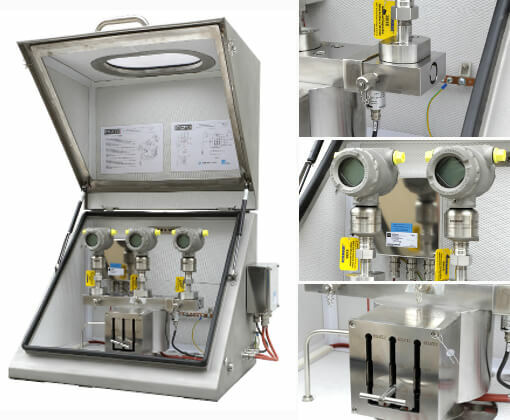 IM Series modular manifolds are designed for pressure instrument isolation for High Integrity Pressure Protection Systems (HIPPS) and for Safety Instrumented Systems. They are used in SIL4 Interlocking applications. Use of these manifolds provides protection of lines from overpressure. As well it provides a reduction of pollutant emissions into the atmosphere from high pressure lines. 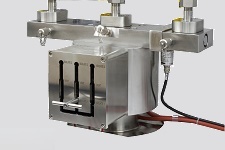 The modular manifold can be supplied in an IP65 stainless steel or GRP enclosure on request.